With energy prices increasing year on year, with the demand of electricity forever on the increase and threats of energy blackouts in the years to come, how can you have energy security for your business? SMARTech Renewable Energy has the SMART solution – Solar PV / Photovoltaics will enable your business to generate your own electricity. With the help of our energy management and reduction services you will never need to over invest in Solar PV system, as we can enable you to only install the required amount your business would consume after reducing all energy wastage. SMARTech Renewable Energy offers a turnkey solution at a fixed price, to enable you to concentrate on running your business. Why not finance the installation so that your company has no capital expenditure? SMARTech Renewable Energy offers Carbon Trust energy efficient financing at very low rates. Commissioning to G83 or 59/2 17th edition IEE wiring regulations. To find out more and understand how Solar PV could benefit your company, call SMARTech energy on 01225 635660 or contact us to get started. Get paid for the electricity you generate and use it for free.Sell electricity back any excess electricity to the grid. 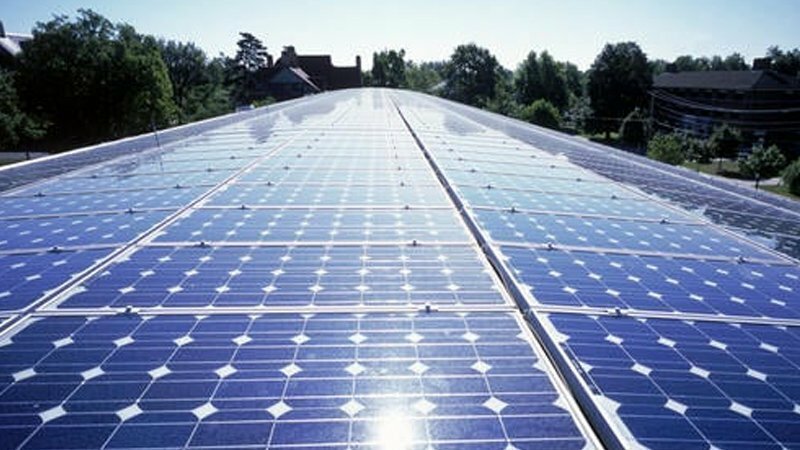 Receive Feed In Tariff (FIT) from the government for 20 years.